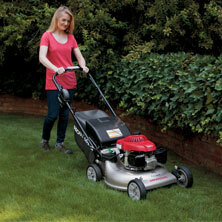 Outdoor Power Equipment Loveland | Commercial Mowers Longmont | Small Engine Repair Colorado - Mac Equipment, Inc. Welcome to Mac Equipment, a family-owned business since our establishment in 1995, where customer service is our top priority and where you’ll be treated like family! 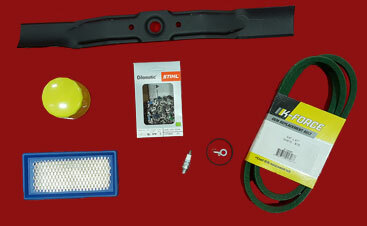 We want you to know everything possible about your equipment before, during, and after your purchase. 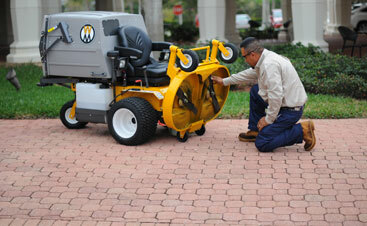 And when it comes to equipment service, we’re here for you! 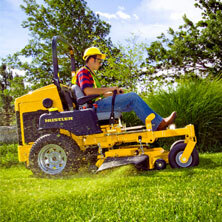 We service everything we sell and the equipment you bought from “that other store,” too! As Northern Colorado’s largest outdoor power equipment sales, service and parts company, we are honored to serve our customers all along the Front Range! 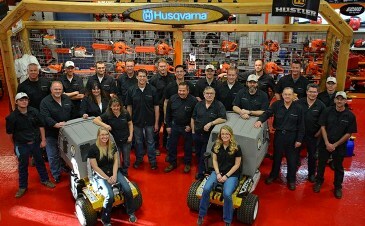 Mac Equipment is proud to offer some of the finest outdoor power equipment from top brands, such as Hustler Turf, Walker Mowers, Honda Power Equipment, Echo, Shindaiwa, Toro Consumer & Landscaper, Stihl, Boss Snow Plows, and Exmark! 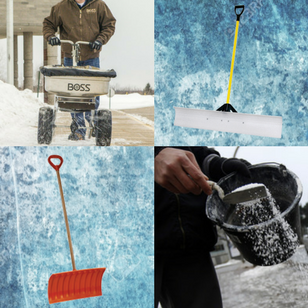 We carry lawn mowers, snowblowers, trimmers, weed wackers, hedgers, handheld and backpack leafblowers, edgers, zero-turn mowers, generators, water pumps, chainsaws, cut-off demo saws, and countless other items.Our selection ranges from homeowner to heavy-duty commercial equipment. We also carry Arborist brands and gardening tools such as Petzl, Jameson, Fred Marvin, Silky, Corona, Felco, Wesspur, Buckingham, Samson Rope, Teufelberger, and more! 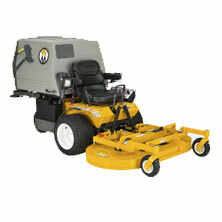 Please stop by our showrooms in Longmont and Loveland to see our commercial lawn mowers and other new products! 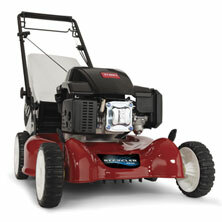 Both stores also offer propane filling service and small engine repair.